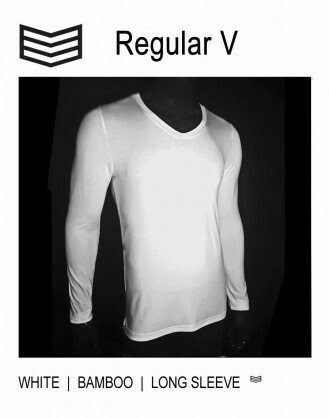 3V Underwear specializes in basics for the well-dressed gentlemen. 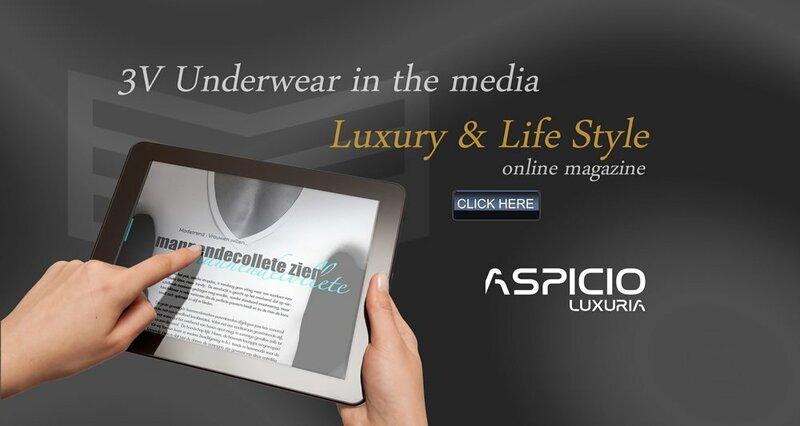 Yes, from the finest fabrics such as bamboo and Micro Modal. 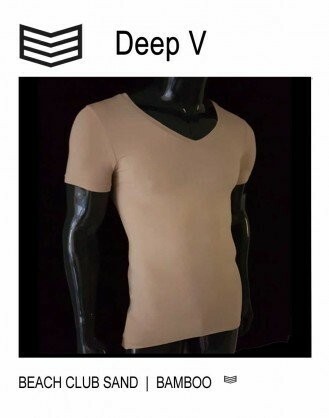 Wearing 3V Underwear is experiencing touch for detail. 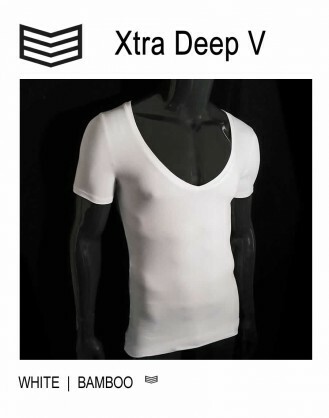 T-shirts in multiple V-neck depths, extra long so they do not crawl out. 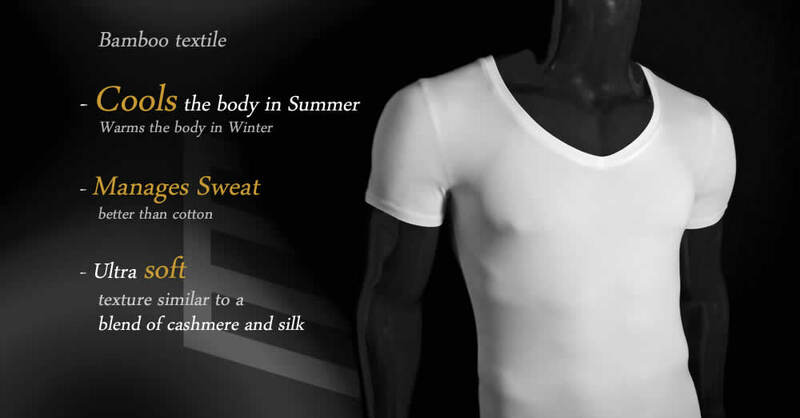 High functional protection for your valuable dress-shirt and suit or costume against sweat and odours. We believe a bottom of basics must be high-end and stylish, so we chose for Micro Modal as the unmatched fabric for bottom basics. 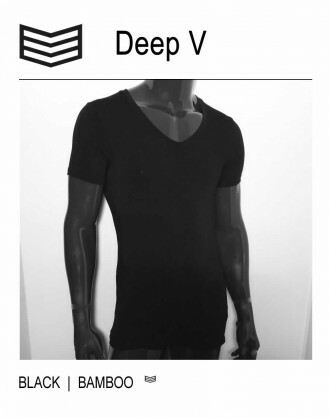 3V Underwear is wearing the most trendy basics for gentlemen, with great attention for sustainable fashion . 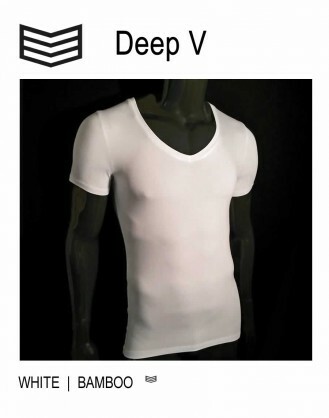 On top of that, when you choose for 3V Underwear, you choose to support dance4life .